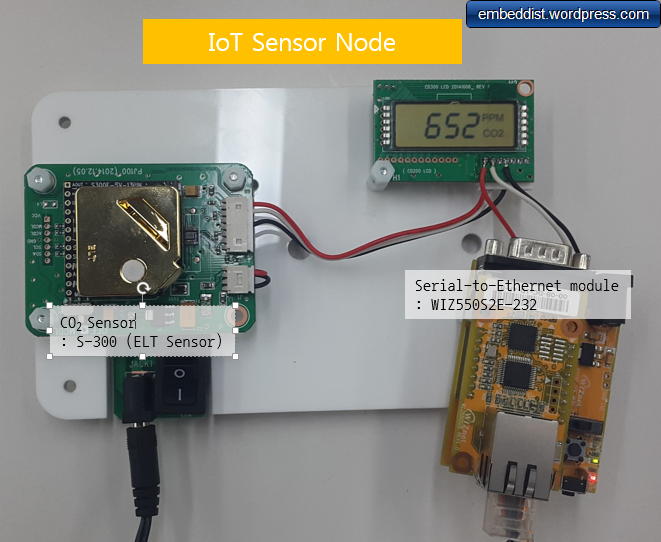 This IoT example shows how to connect CO2 sensor to your ethernet network, and how to send sensing data by using Serial-to-Ethernet gateway module as UDP client. 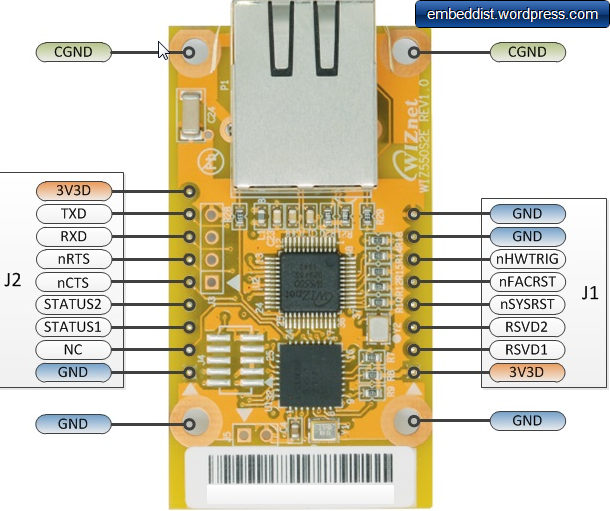 Using S-to-E gatewat module, your device does not need any additional codes and hardware requried. In this example, WIZ550S2E-232 as a S-to-E module and S-300 as a CO2 sonsor module are used. 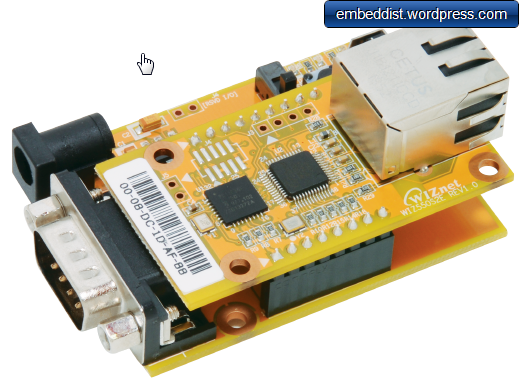 WIZ550S2E-232: This module is a gateway module that converts RS-232 protocol into TCP/IP protocol and enables remote gauging, remote management of the device through the network based on the Ethernet and the TCP/IP by connecting to existing equipment with RS-232 serial interface. 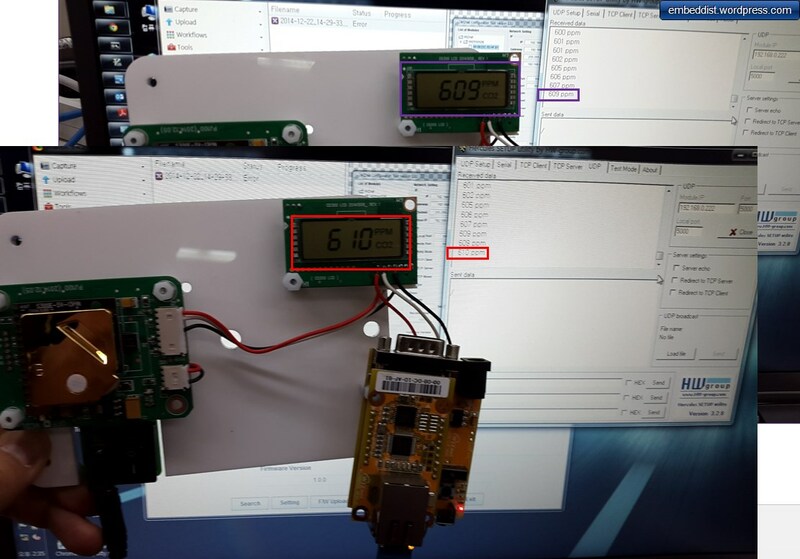 S-300: This SO2 (Carbon Dioxide) sensor module designed by ELT (http://eltsensor.co.kr/) and has available output with TTL-UART for sampling interval of about 3 seconds . This figure is shown the block diagram and network configurations for this project. Non-Dispersive Infrared (NDIR) technology used to measure CO₂levels. 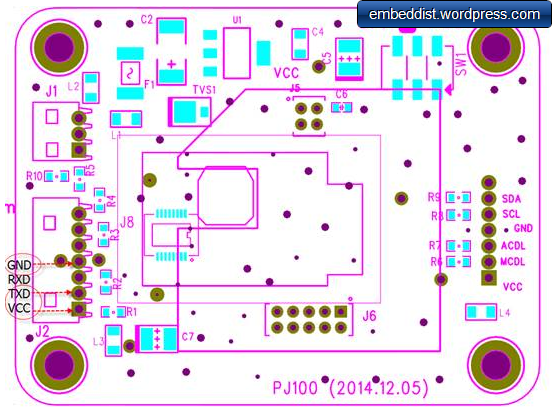 Available outputs : TTL-UART, I2C, ALARM, PWM/Analog Voltage. 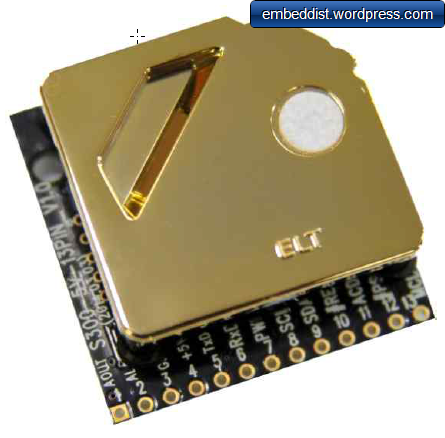 Gold-plated sensor provides long-term calibration stability. Operate as ACDL mode (Automatic Calibration in Dimming Light mode). Manual Re-Calibration function is executable. Three lines as below the may be connected for Sensor node. The TXD in S-300 and RXD in WIZ550S2E should be connected together. 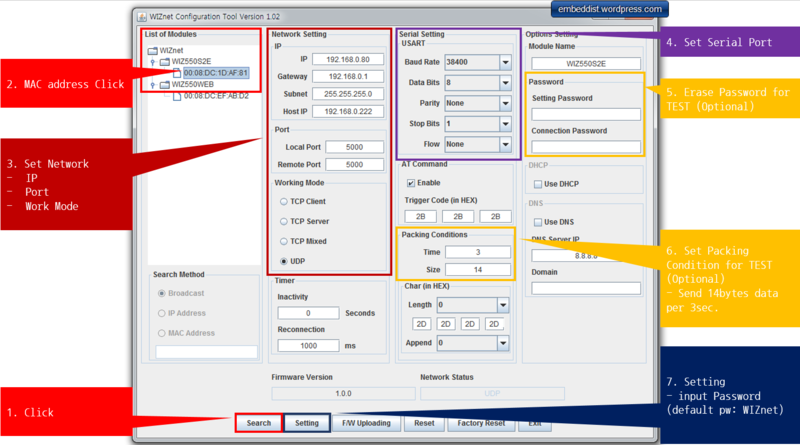 wiznet_configuration_tool is dedicated utility to configure the WIZ550S2E. > Hercules SETUP utility is useful serial port terminal (RS-485 or RS-232 terminal) , UDP/IP terminal and TCP/IP Client Server terminal. 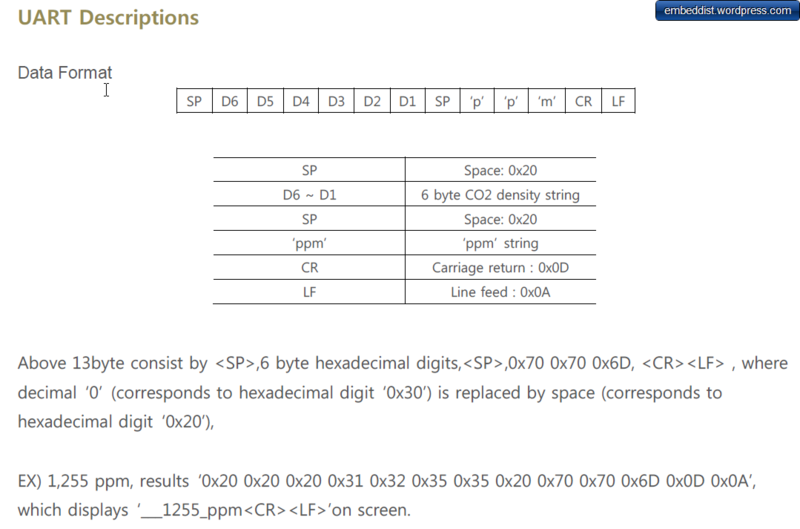 It was created for HW group internal use only, but today it’s includes many functions in one utility and it’s Freeware! 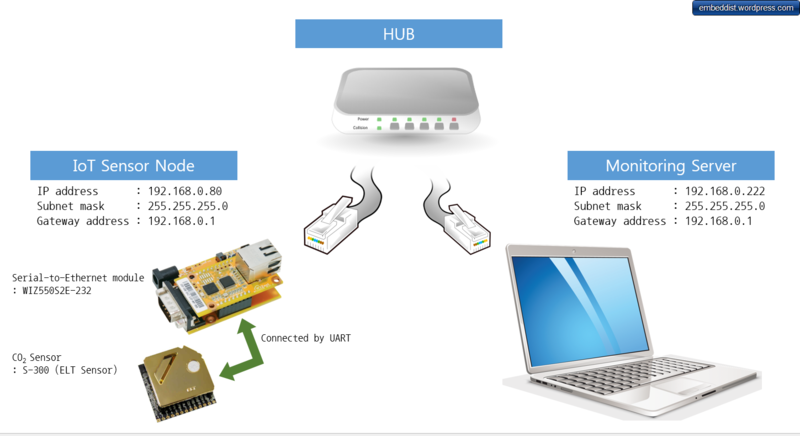 With our original devices (Serial/Ethernet Converter, RS-232/Ethernet Buffer or I/O Controller) it can be used for the UDP Config.